Drake says: "The complete BANG! package, an excellent card game for 3-8 players. 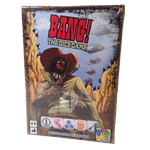 Together with the basic game you can find all the three expansions: Dodge City, A Fistful of Cards, and the long-out-of-print High Noon. 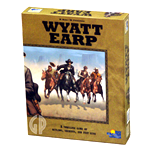 All together with revised and corrected rules along with two new cards for High Noon, three special characters, two blank cards, and a sheriff's badge." John says: "BANG! is a must-have card game; not only because it can accommodate up to seven players (this expansion set allows for 8 players! 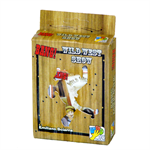 ), but also because players are attempting to guess which are the vile outlaws, which are the sheriff's loyal deputies, and which is the treacherous renegade. Gameplay is quick and usually lasts fifteen minutes. 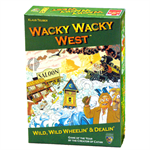 Players will quickly succumb to the theme, laughing and having a great time, as they either try to protect or kill the sheriff. 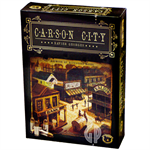 This is one of the absolute best designer card games for large groups." This special edition includes every BANG! card published to date, and a few new extras! Check out "BANG! 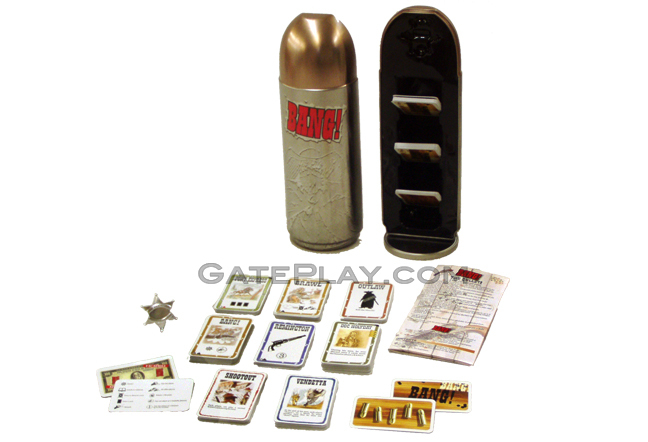 The Bullet" on BoardGameGeek.com! Check out "BANG! The Bullet" on KidGameRatings.com!